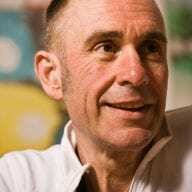 The thought of having both a trainerroad and zwift accounts makes sense to me from the perspective of visualizing your workout. 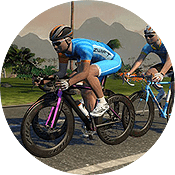 Seeing myself climb or descend in zwift really messes with my mind and effort when my workout effort does not match the terrain. That’s why I use the hack to ride Richmond flat for most of my workouts. Blame it on my squirrel brain. 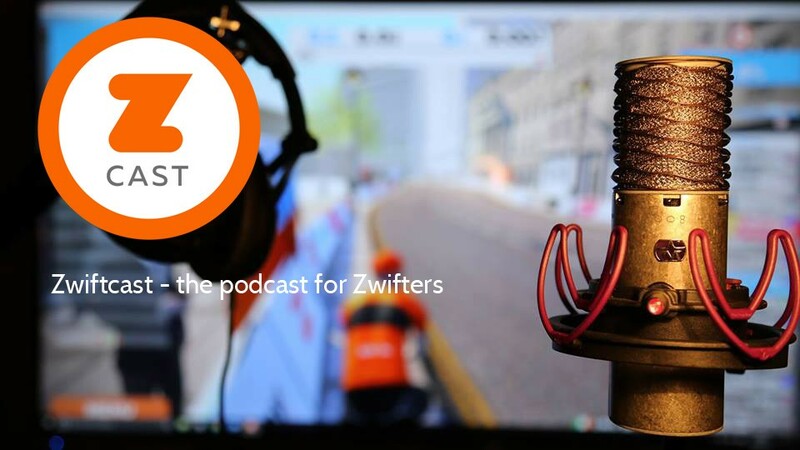 Love the Zwiftcasts!